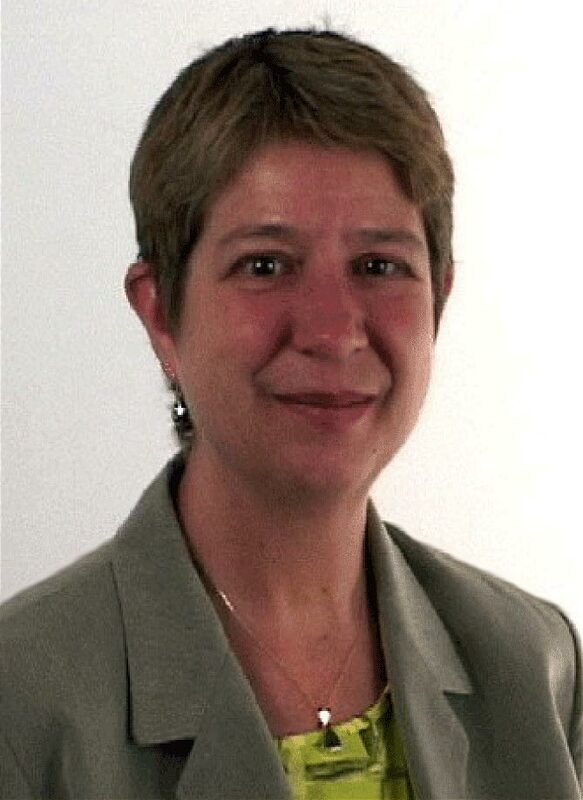 Judith L. Holdsworth is a German lawyer (Rechtsanwdltin) specializing in international trade and commercial law. She is a U.S. Customs Broker, licensed by the U.S. Department of Homeland Security, Customs and Border Protection., and represents clients in all aspects of U.S. Customs law, including tariff classification, import procedures, importer liability, protests, and penalty proceedings as well as advising on international issues concerning the Generalized System of Preferences and the World Trade Organization. Ms. Holdsworth has extensive experience in representing foreign producers and exporters of various products in international trade proceedings (antidumping, countervailing duty, and safeguard investigations) before the U.S. Department of Commerce and the U.S. International Trade Commission. She assists in all aspects of litigation before the U.S. Court of International Trade and the Court of Appeals for the Federal Circuit. Ms. Holdsworth has worked in the fields of German commercial and business law and in drafting commercial agreements, international commercial dispute resolution, international civil procedure, and private international law since 1995. She represented the Government of Jordan in its claim against Iraq before the United Nations Compensation Commission for damages arising from the invasion of Kuwait. She was a member of the litigation group at the Frankfurt office of Jones Day Reavis & Pogue before joining deKieffer & Horgan, PLLC's German office in Saarbrucken, Germany in 1998. In 2005, she transferred her practice to the Washington D.C. office of deKieffer & Horgan, PLLC. Ms. Holdsworth earned her B.A. degree at Heidelberg College (Ohio) and completed her law studies at the University of the Saarland, Saarbrucken, Germany (First State Law Examinations, 1992). She received training as a law clerk (Referendarin) with the Ministry of Justice of the Saarland from 1993-1995 (Second State Law Examinations, 1995). Ms. Holdsworth is a member of the bar of the Federal Republic of Germany and admitted to practice before the Municipal and Regional Courts of the Saarland, Germany. She is also a sworn interpreter and translator in German and English for the courts of justice and notaries public of the Saarland. She is a member of the Congress of Fellows, Center for International Legal Studies, Salzburg, Austria. She served as lecturer (1990-2002) and adjunct professor (2002-2004) on English Legal Terminology at the law department of the University of the Saarland in Saarbrucken, Germany.